The SMU Art Collection is an integral part of the cultural and intellectual life on campus. It enlivens SMU’s city campus and encourages lively discourse on aesthetics, history and socio-political issues on SMU Campus and beyond. The Collection comprises artworks in SMU’s permanent collection and those on loan. 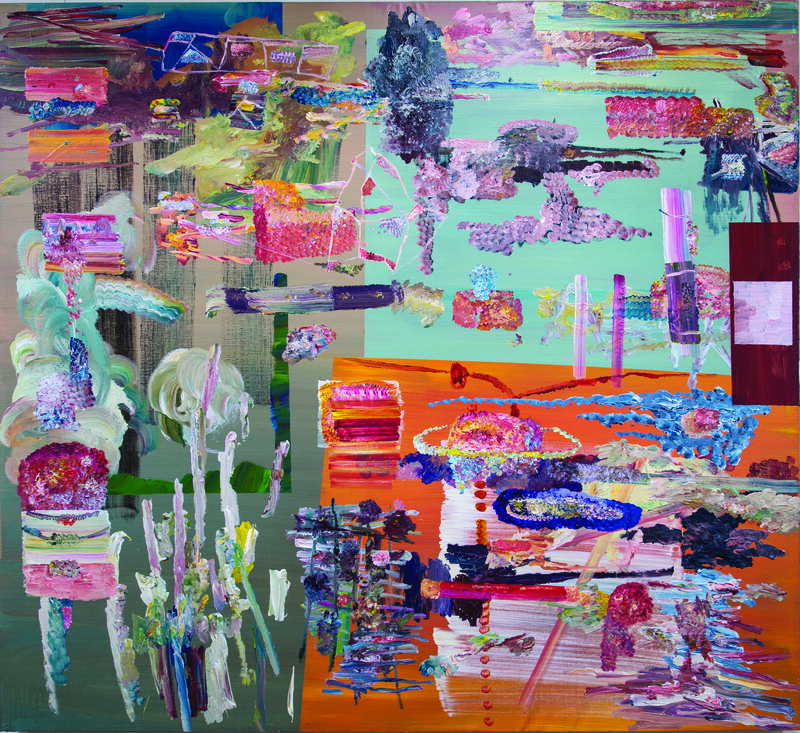 The Collection reflects SMU’s vision as a global-city university in Asia with its mix of Singapore, Southeast Asia and international modern and contemporary artworks. SMU wishes to recognise the generosity and commitment of donors, artists and supporters who have made the SMU Art Collection possible. Artworks on display includes Ian Woo’s The Lock (2000), Indra Leonardi’s Indonesian Portraits series, Nasirun’s Chair of the Punakawan (2008), and many more. 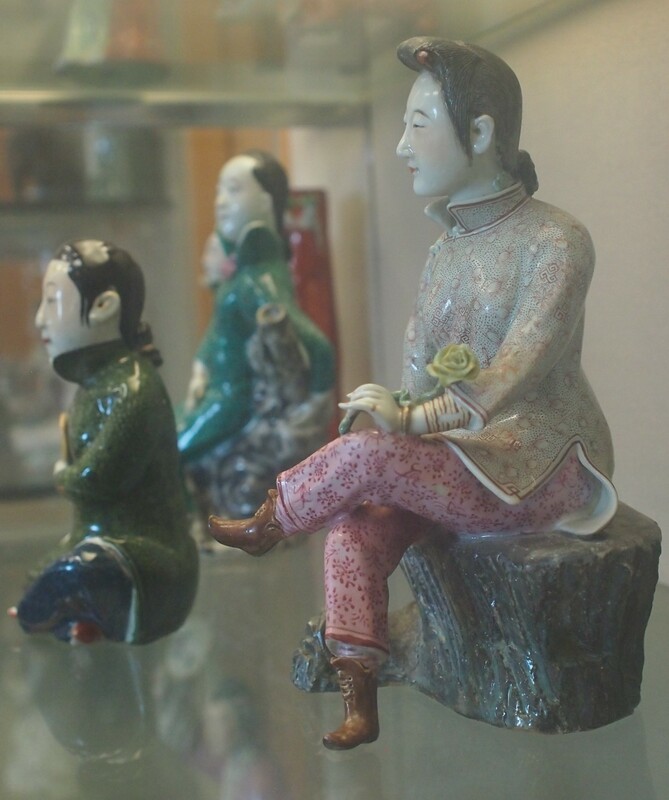 Artworks on display includes historical artefacts from the Sum Yee Loong Collection. 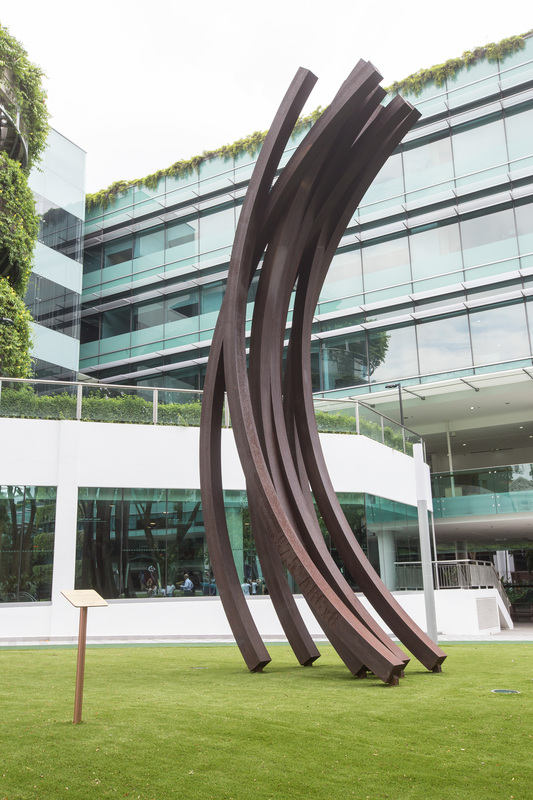 Artworks on display includes Bernar Venet’s 97.5° Arc x 8 (2004), Bill Woodrow’s Sitting on History I (2003), and Tan Swie Hian’s ASEAN 50 Commemorative Sculpture (2017). Artworks on display includes the Pacita Abad Collection. 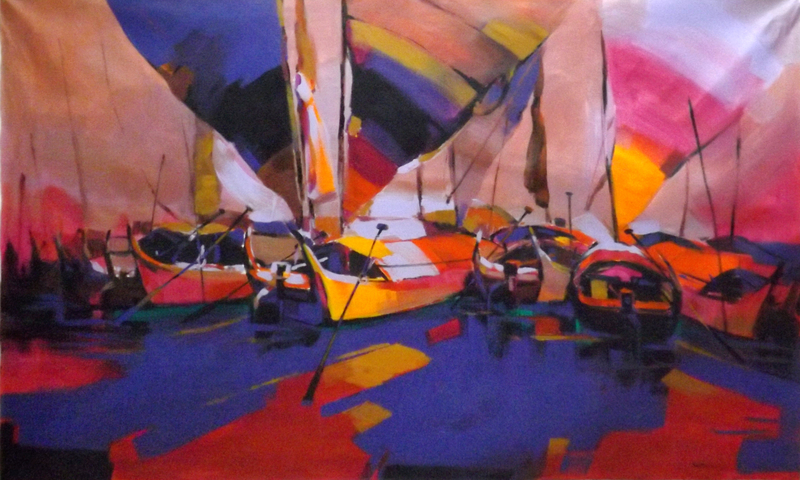 Artworks on display includes the Thukhuma Collection @ Library, Ho Chee Lick’s Symphony No. 4 (2008-2009), and Entang Wiharso’s The Story of Super Hero and the Black Goat II (2008). 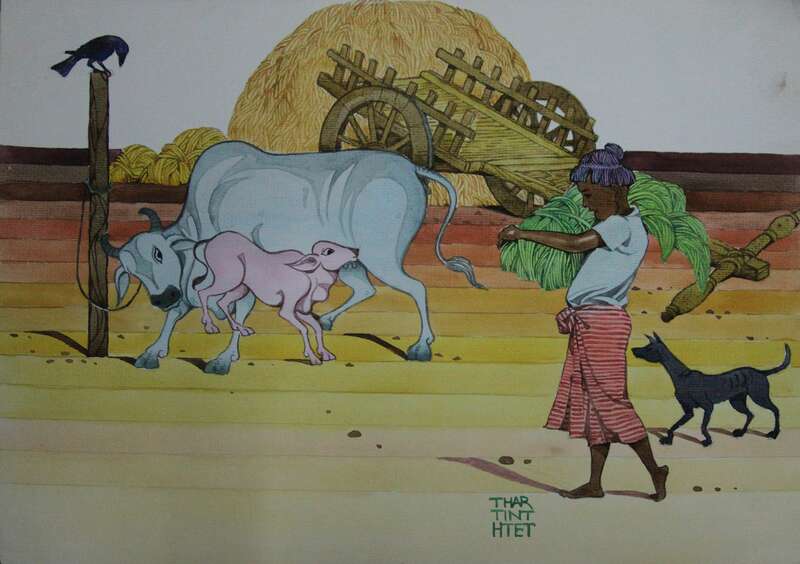 More information on the Thukhuma Collection and contemporary Myanmar art is available on www.thukhuma.org. Artworks on display includes the Thukhuma Collection @ SOSS. 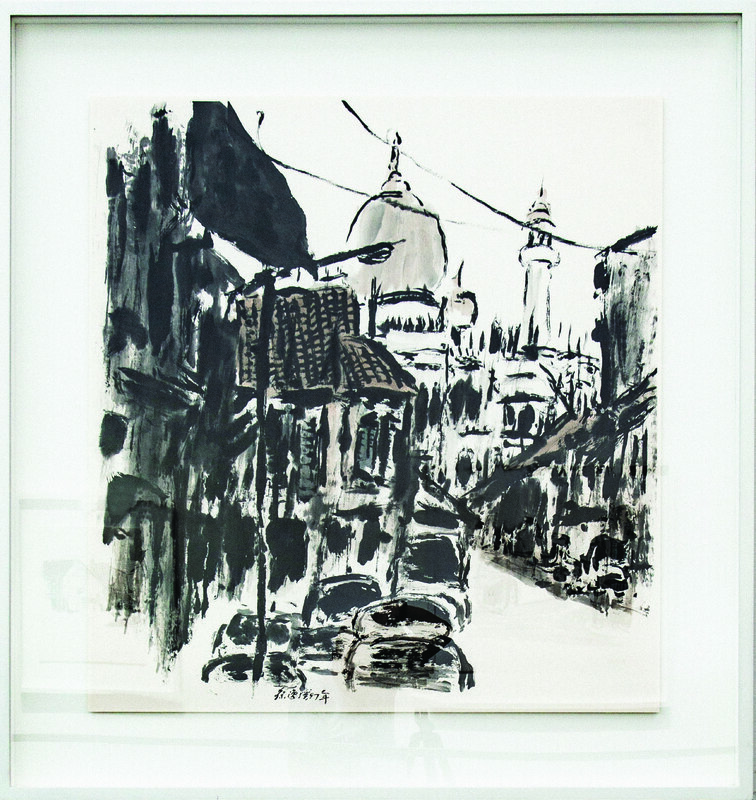 Artworks on display includes Chua Ek Kay’s Street Scenes Collection. Visit art@level4 at Li Ka Shing library to see an exhibition featuring selected artworks from the SMU Art Collection. For more information on art@level4 and the exhibition, click here. Last updated on 15 Apr 2019 . Congratulations to the inaugural batch of professionals graduating with an Advanced Certificate i...; 4 hours 50 min ago. We are excited to partner with the University of Economics Ho Chi Minh City to launch a new inno...; 15 hours 50 min ago.